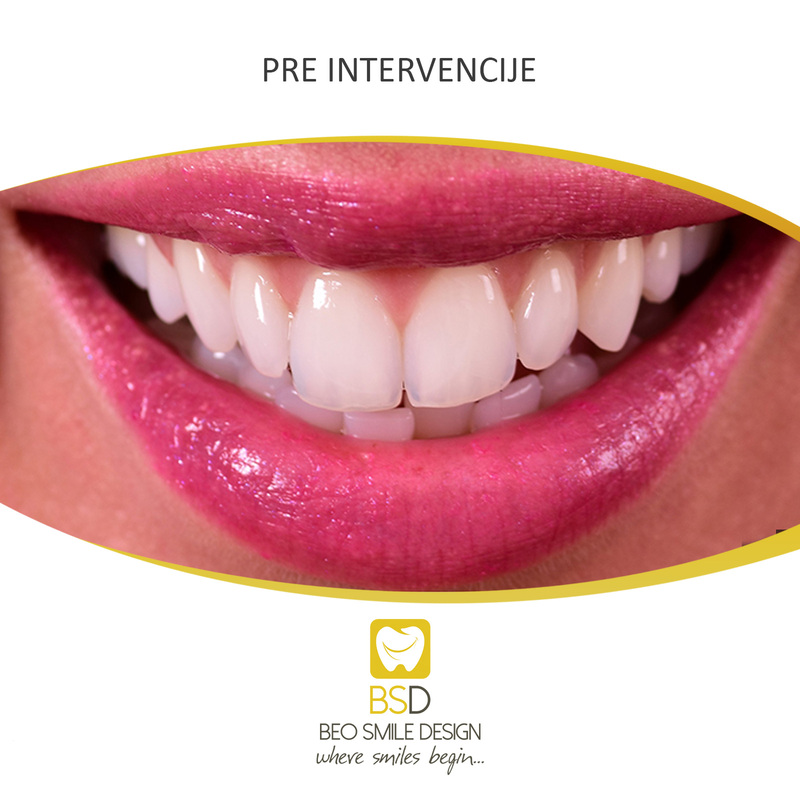 Tooth whitening that we apply in our office gives you the best and immediate visible effect after 30 min intervention. The tooth whitening method we use is based on the application of a bleach to the surface of the tooth that initiates a painless procedure of teeth whitening. This method is often referred to as a medical tooth whitening. Depending on your wishes and the nuance you want to achieve, the procedure is repeated several times. 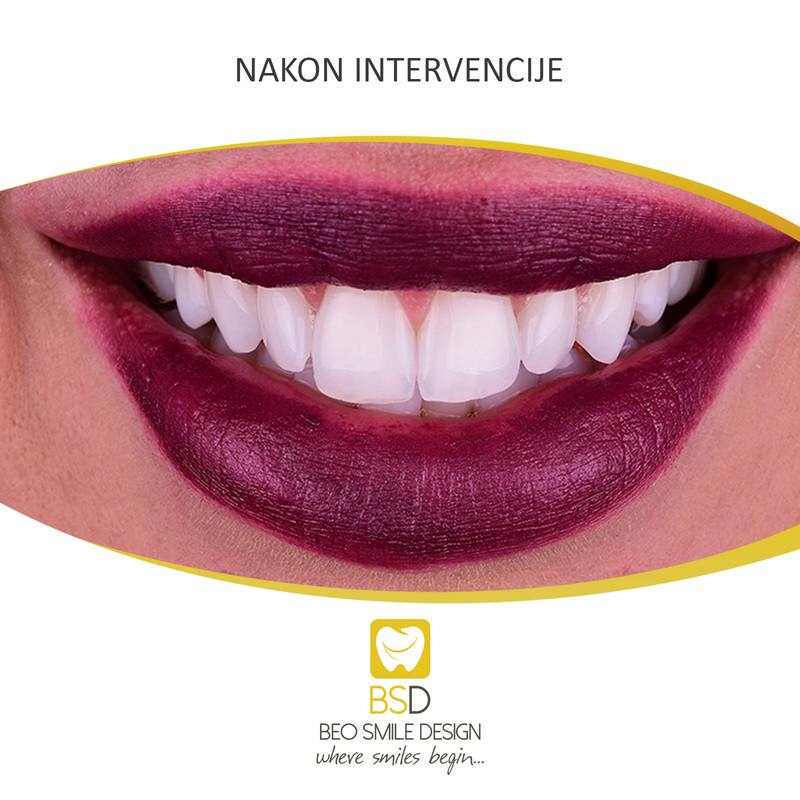 Before the procedure of teeth whitening, the current color of the teeth is determined, and after the first intervention you can see the difference in the nuance. This way of tooth whitening is completely safe and gives the best results and the best effect. The durability of your new shade is from 2 to 5 years depending on the diet and consumption of cigarettes and colored drinks. The advantage of this method is that it can be repeated after the lost effect and in three to six years of arrival you can achieve the desired shade.